Kilberry Church was built in 1839. It replaced an earlier L-shaped chapel, which appears on Larkin’s map in 1812. The 1839 church was a cruciform in shape with galleries on each of the side aisles. Fr William Ryan built the present extension to the church. The 1839 church was a cruciform in shape with galleries on each of the side aisles. Fr William Ryan built the present extension to the church. Originally a cruciform church with galleries on each of the side-aisles, Fr Ryan removed the galleries and incorporated a large organ gallery, a baptistery and mortuary chapel in the new extension. 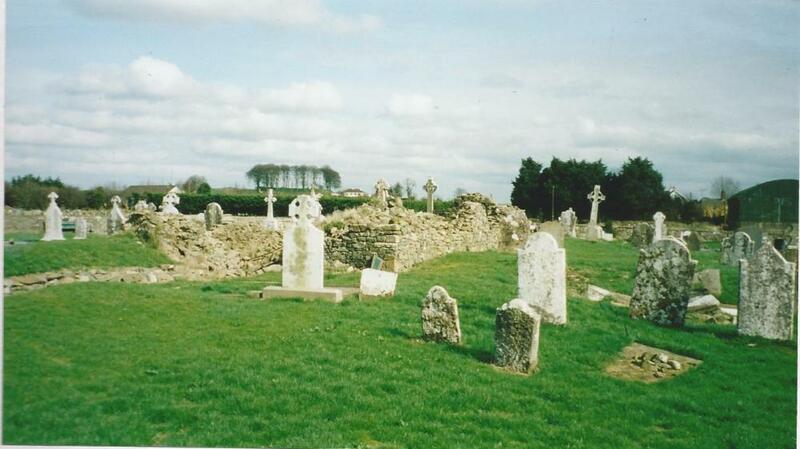 In 1990 a large car park was provided and in 1992-3 further considerable renovation work on the church was completed. 2014 will be the 175th anniversary of the Church of St. John the Baptist, Kilberry.